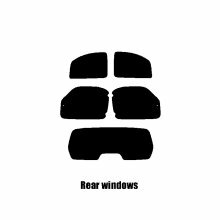 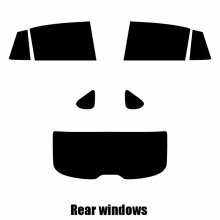 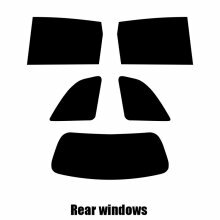 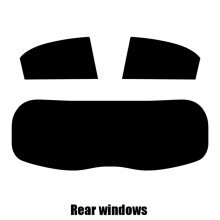 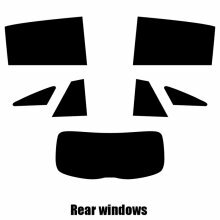 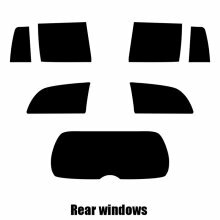 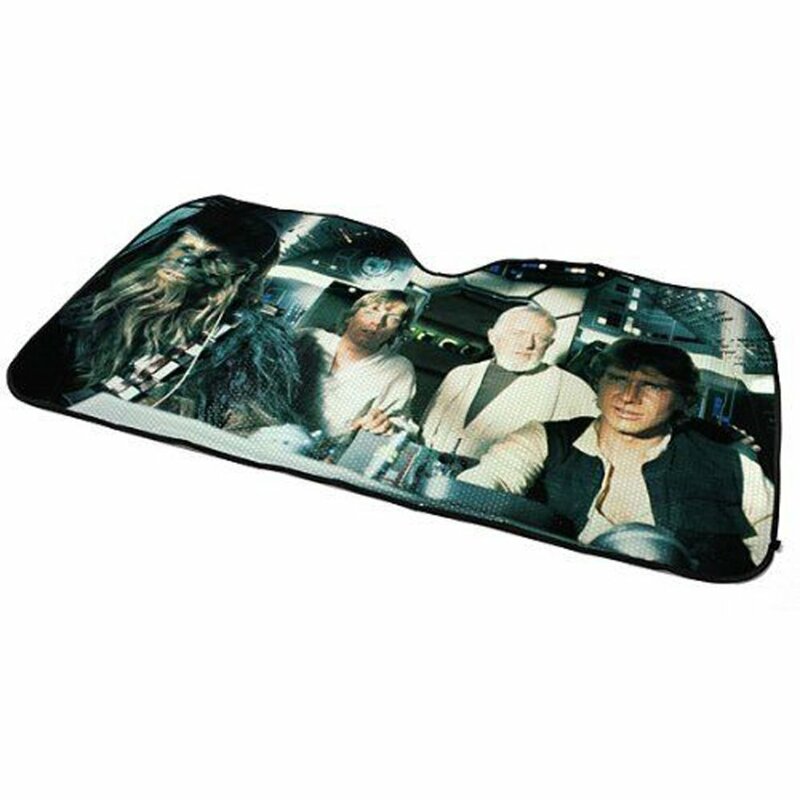 ﻿Transform your car into the Millennium Falcon's cockpit! 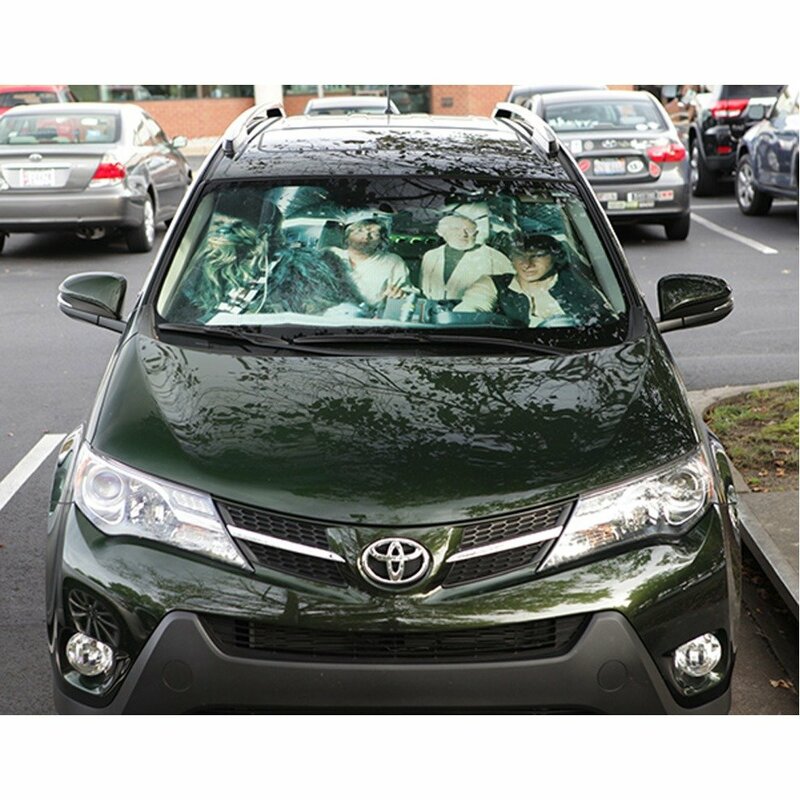 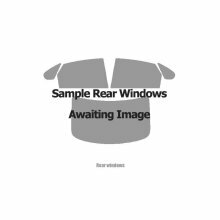 When the sunshine is starting to make you feel like you're in the deserts of Tatooine, there's only one thing to do: pop this Star Wars Millennium Falcon Sunshade up in your car, of course! 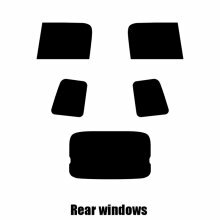 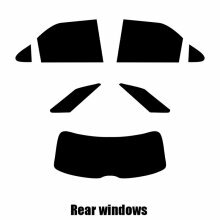 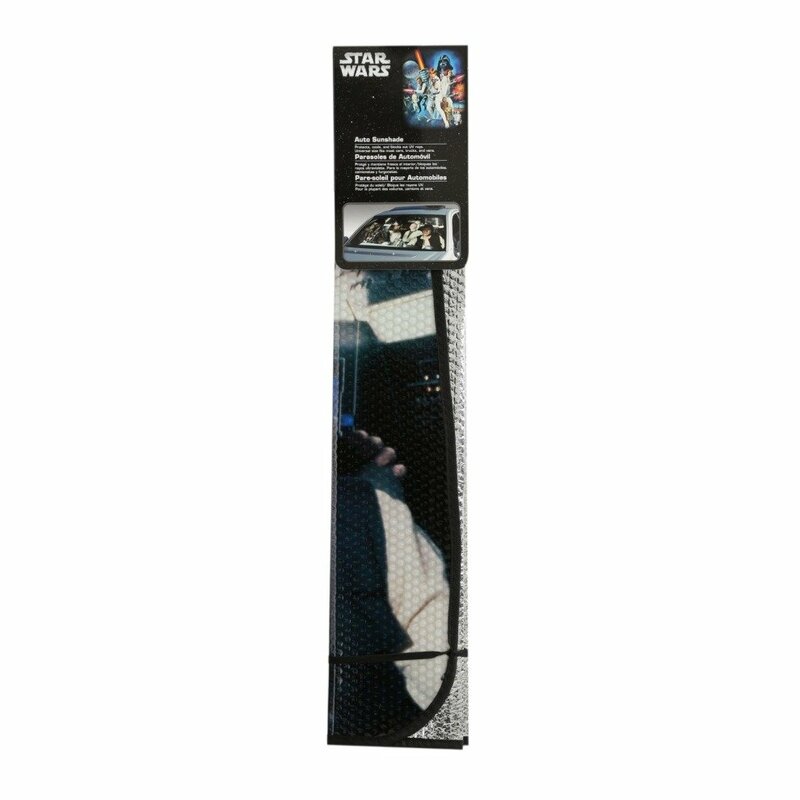 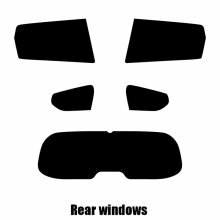 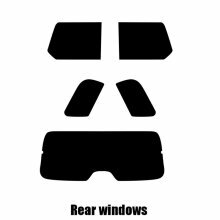 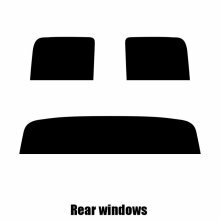 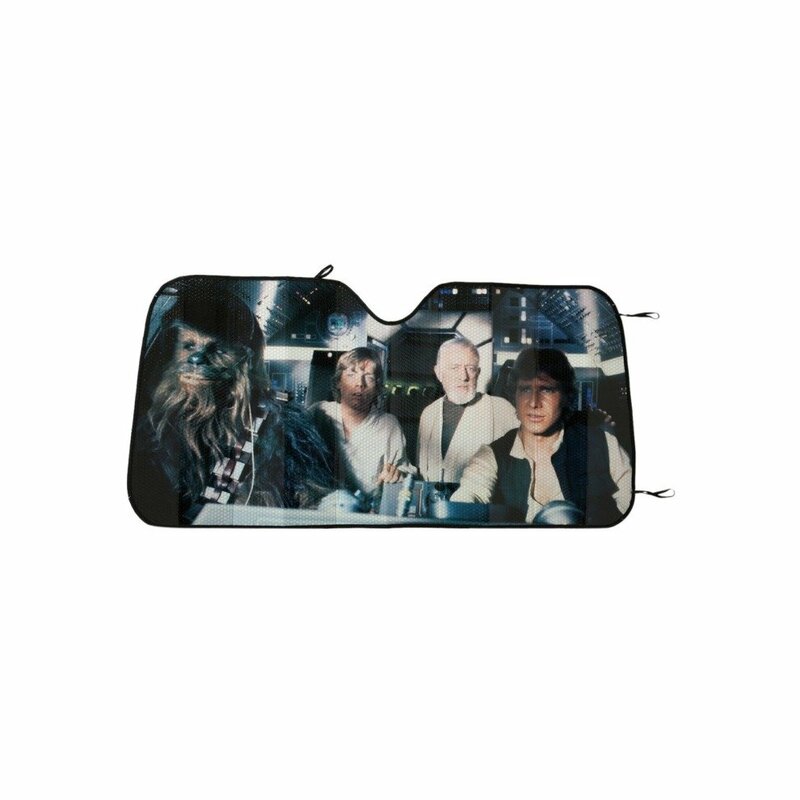 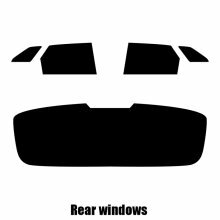 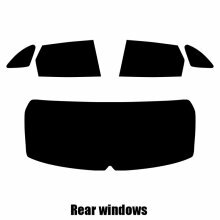 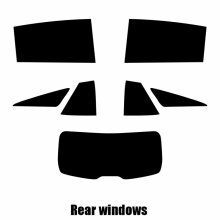 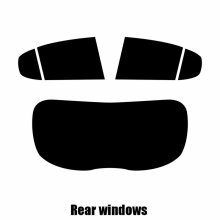 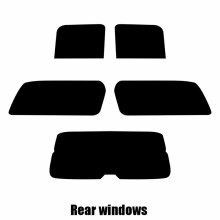 Boasting a handy accordion-style design for simple set-up, the windscreen cover serves to keep your car looking as cool as it feels - after all, how often do Han Solo and Chewbacca pilot your starship?